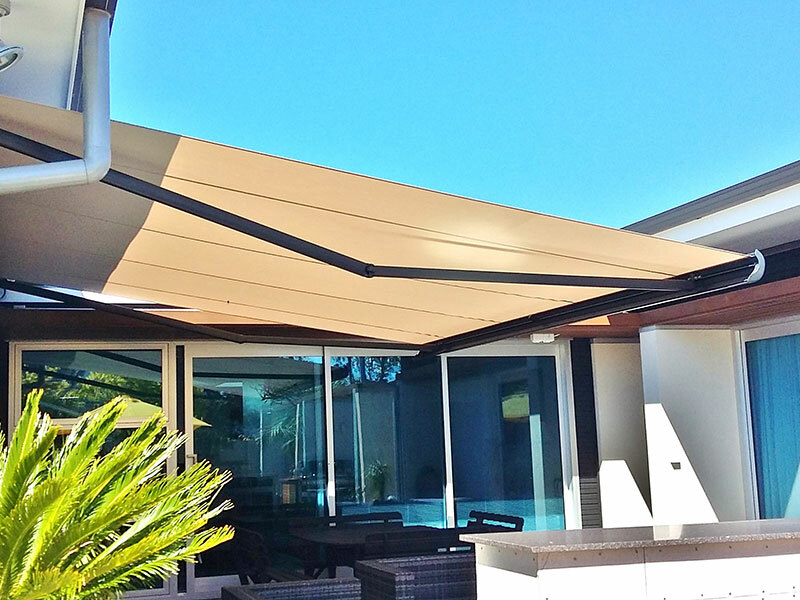 We are suppliers of the Europeon designed Franciaflex. 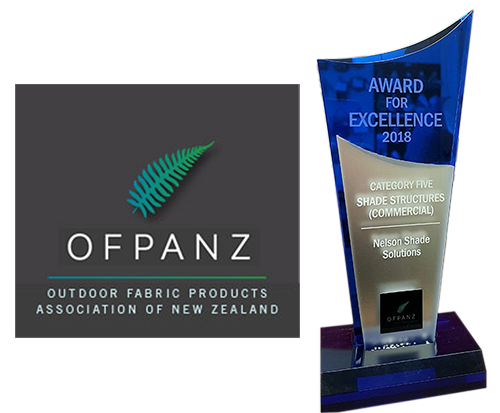 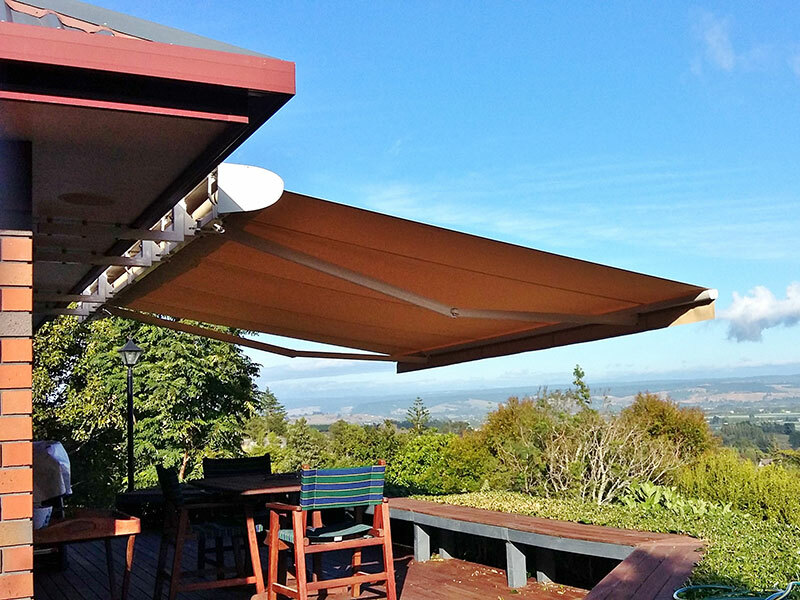 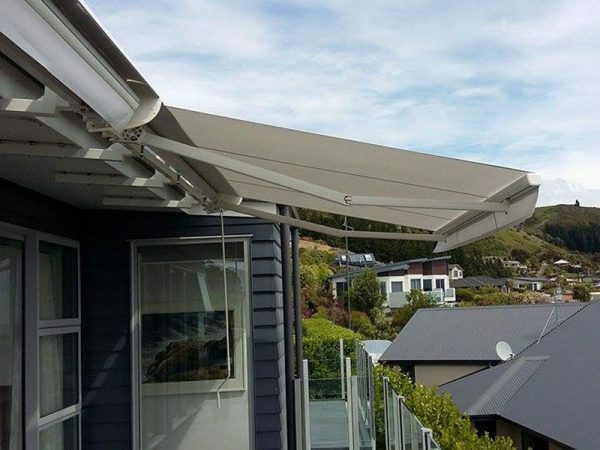 New Zealand’s premier Outdoor folding arm awning system. Like our Shade Sails and range of Shade7 Umbrellas we only supply our customers with the best products available. 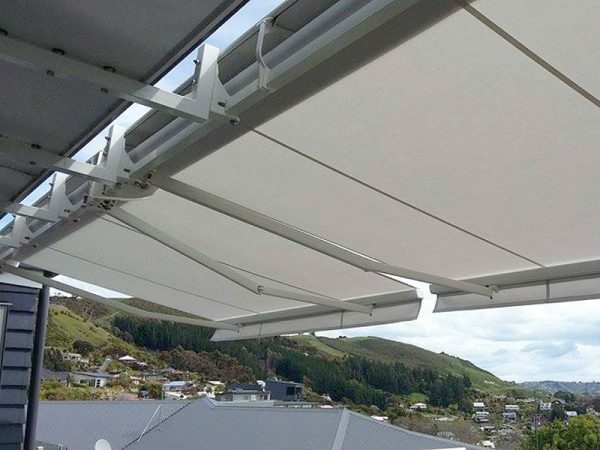 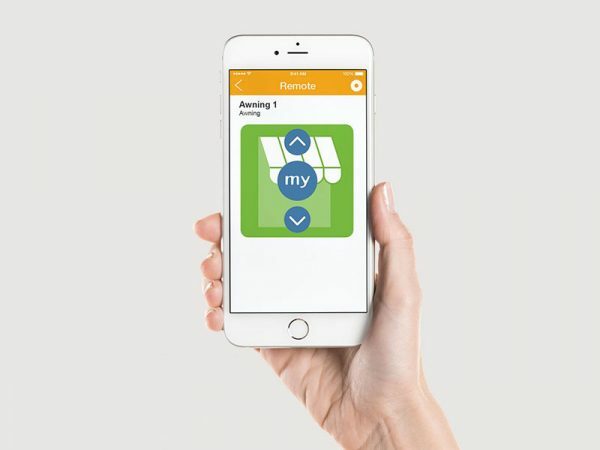 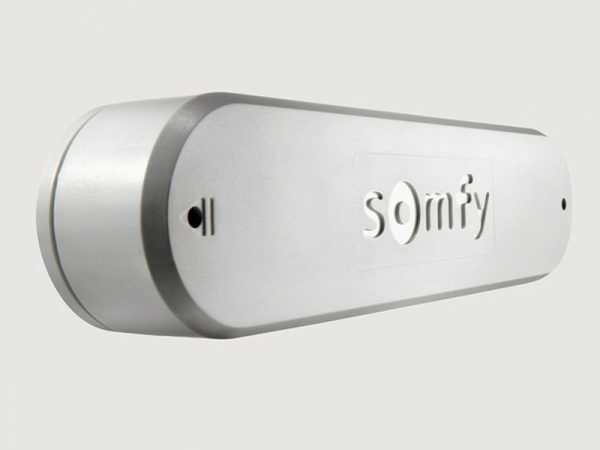 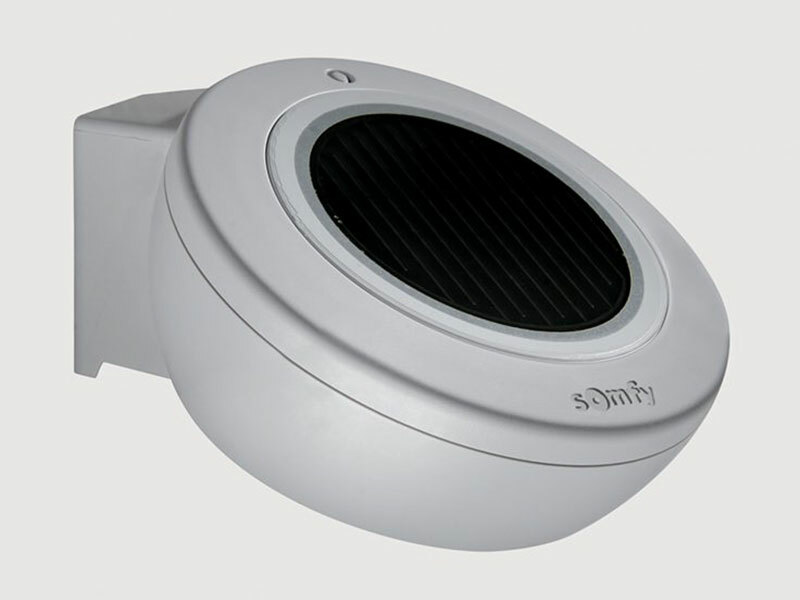 When customers engage our services they want a product that looks great, is functional and easy to use, is durable and stands the test of time and is a product that we stand by 100%. 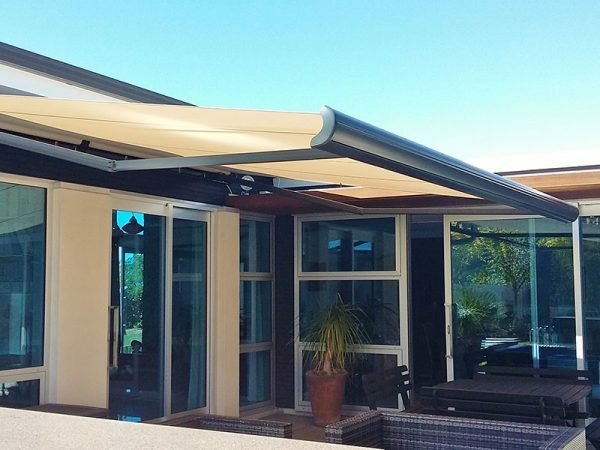 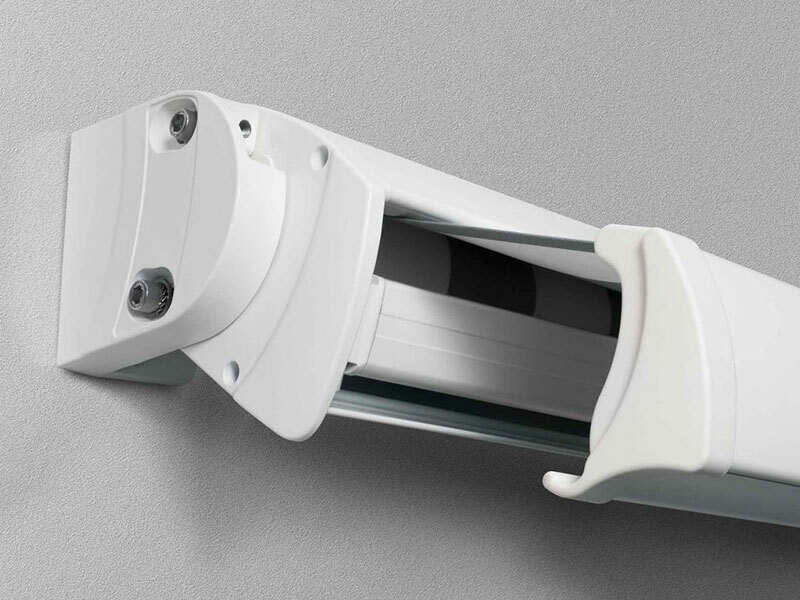 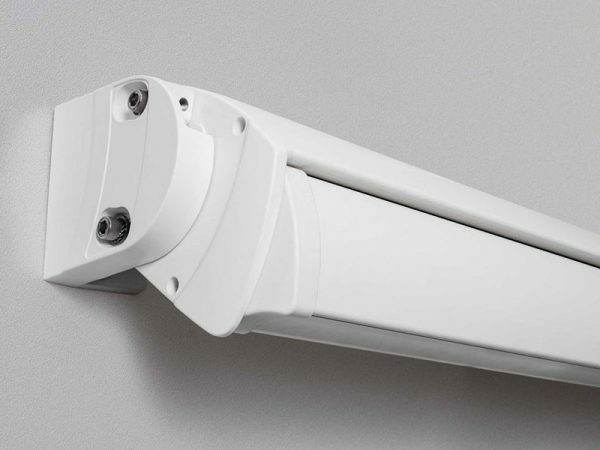 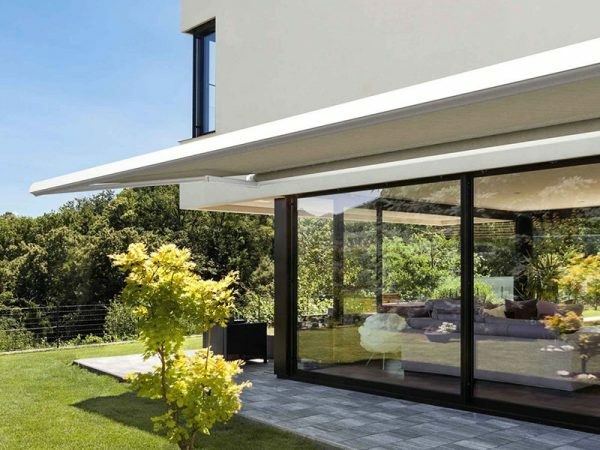 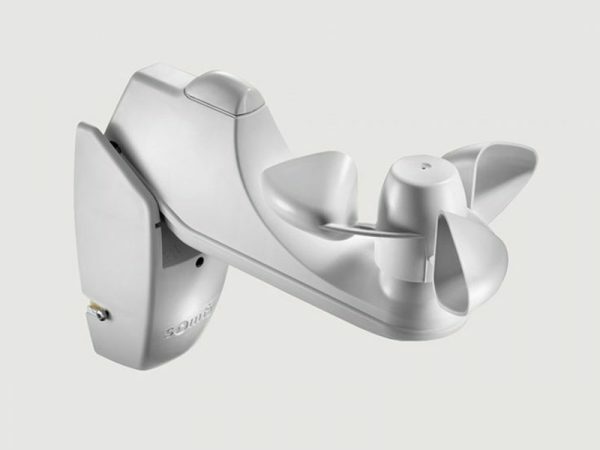 Franciaflex Folding arm awnings also supply additional accessories – such as, automation, wind sensors, fully enclosed pelmets, and wireless remote control.